We just closed this lovely home located within the wonderful Village of Palmetto Bay. Featuring a great layout, this home has an oversized master bedroom, tile flooring throughout and a huge fenced in backyard. This home is located near Palmetto Bay Park, South Dade Shopping Center and several universities A+ rated schools. If you are looking to buy or sell a home near Palmetto Bay, call us at 305-809-7650 or fill out our contact form. We will provide you with up-to-date market advice to make sure you’re making the right move. 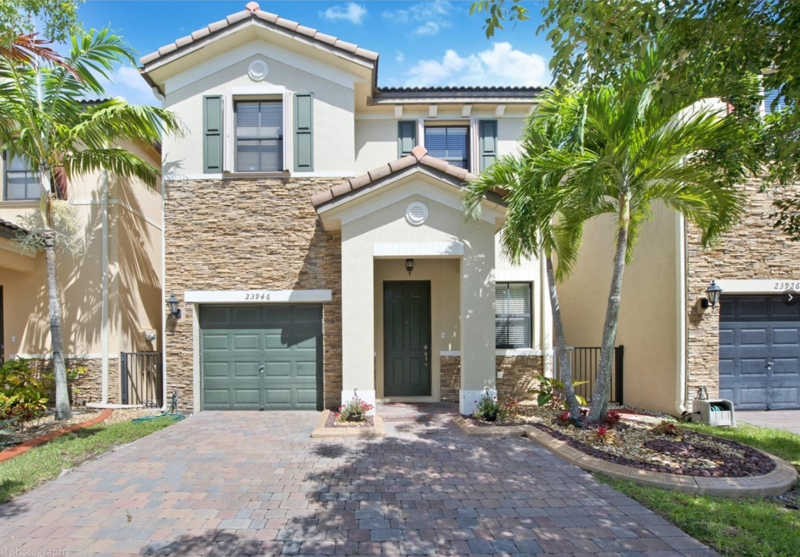 We just listed this beautiful 2-story home at the community of Lake Pointe in Miami. It is an Unapproved Short Sale. This 4 bedrooms/3.5 bathroom home has no back neighbors. Home features 3/2 Upstairs & a 1/1.5 Downstairs. Other features include and open floorpan, updated kitchen, family room, spacious patio that is excellent for entertaining with access to living room & family room. There is low maintenance & HOA! Community offers Tennis, Pool, Gym & Clubhouse! This home is situated in a great location near Dolphin Mall. We just closed this spacious 2/2 unit condo with beautiful ocean views on Millionaire’s Row. It’s new owner will enjoy sitting on this balcony looking out at the water. Direct access to the beach from your building which includes garage parking space and storage bin. Full amenity building with 24/7 security. The Carriage Club South Condo is a is situated directly on Miami Beach. In a prime location, this waterfront unit is only minutes from popular restaurants and shops. We just listed this stunning home in Silver Palms. This updated 4 bedroom and 2.5 bath detached townhouse has the feel of a single family home. This bright home is meticulously maintained with a large kitchen with granite countertops, stainless steel appliances, and a pantry connected to an oversized family room. Other features include a large master bedroom, bathroom, and closet. One car garage with an amazing bonus back yard just a step away from the patio with a tremendous grassy area along with a lake view. Very low maintenance fee that includes: clubhouse, lawn, gym, pool, and sauna. In a great location, this home is located in Homestead and less than a 40 minute drive to the FL Keys. Nearby Rated Schools include: Airbase Elementary, Somserset Academy, and Robert Morgan Educational Center. 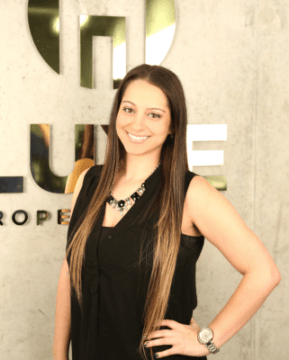 We are pleased to announce the addition of Anaïs Alisa Gornail to the LUXE Properties Team. Being sincere, flexible and demanding when it comes to defending her client’s interests has been the key to success for Anaïs Alisa Gornail. 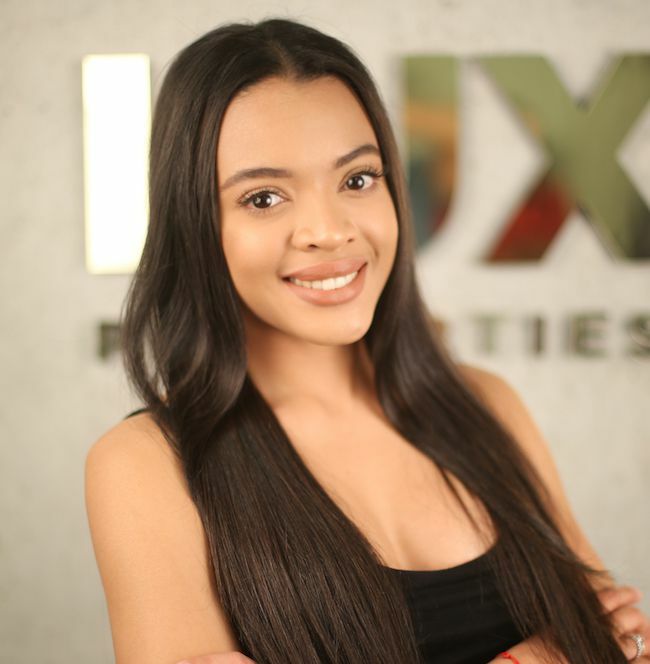 She uses her professional knowledge to make each of her client’s real estate experience as smooth as possible. Her greatest joy is surpassing their needs and expectations. 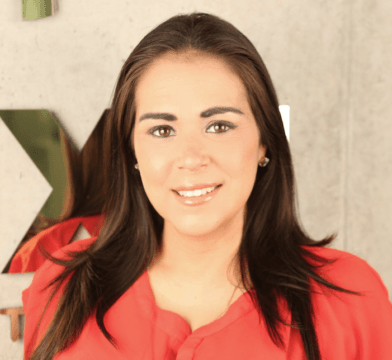 Dedicated and hardworking, Anaïs’ commitment to her clients ensure professionalism and satisfaction to the end. 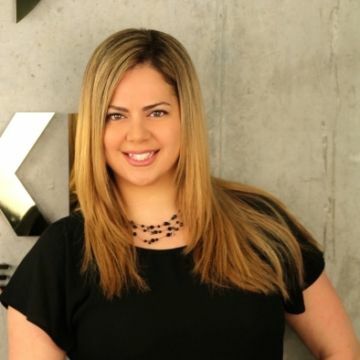 Whether buying, selling or renting, Anaïs Alisa Gornail is ready to assist you with your residential real estate needs. We just listed this charming home in Cutler Bay! This home has 3 bedrooms 2 bathrooms in the highly sought after community of Catalina in Lakes by the Bay. This property has 1,423 square ft of living space and a 4,209 square ft lot making this the perfect family home. The home features a nice layout with an updated kitchen and new A/C system on a corner lot. The bedrooms have updated flooring, spacious master bathroom, and a backyard patio for entertaining. Garage can be used as office or workspace. In a great location, this home is centrally located in Cutler Bay and is near the Turnpike and US-1. Entertainment in the area include major shopping centers and only a 7 minute drive to Black Point Marina. If you are looking to buy or sell a home near Cutler Bay, call us at 305-809-7650 or fill out our contact form. We will provide you with up-to-date market advice to make sure you’re making the right move. 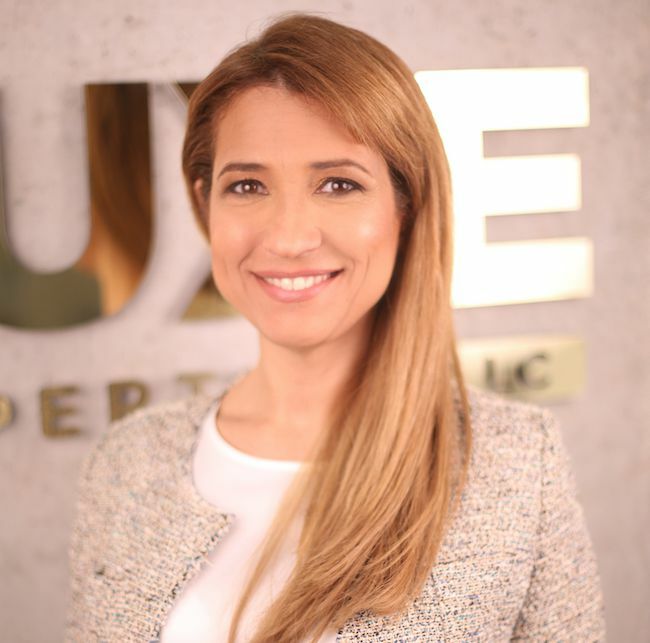 We are pleased to announce the addition of Sonia Agostini to the LUXE Properties Team. 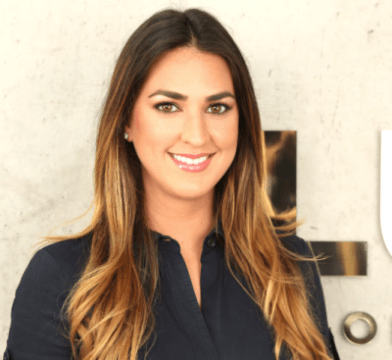 Sonia is excited to bring a fresh perspective to South Florida’s real estate industry. 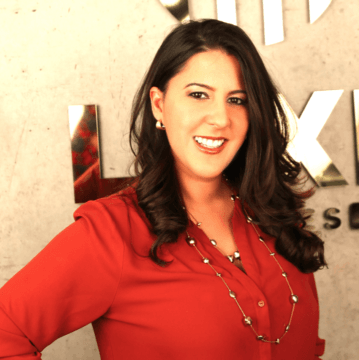 Being sincere, flexible and demanding when it comes to defending her client’s interests has been the key to success for Sonia Agostini. She uses her professional knowledge to make each of her client’s real estate experience as smooth as possible. Her greatest joy is surpassing their needs and expectations. Dedicated and hardworking, Sonia’s commitment to her clients ensure professionalism and satisfaction to the end. Whether buying, selling or renting, Sonia Agostini is ready to assist you with your residential real estate needs. We just closed this beautiful home in the Shore Crest neighborhood. The home sits on the largest plot of land and is full of charm! Its new homeowners will enjoy 18 foot ceilings, parquet hardwood floors in licing room, an incredible capped fireplace, skylights throughout and a modern updated kitchen adjacent to the dining room. The backyard offers ample space for entertaining. In a prime location, this home is in close proximity to Wynwood, Design District, South Beach, Downtown Miami, Brickell and much more. If you are looking to buy or sell a home near Shore Crest, call us at 305-809-7650 or fill out our contact form. We will provide you with up-to-date market advice to make sure you’re making the right move. We just listed this new construction masterpiece awaiting its new owners to call this beauty home! This South Miami estate features over 5,000 square feet of construction sprawled across a 26,136 square foot lot. Top of the line finishes include an Italian kitchen, Thermador appliances, 12 foot ceilings, impact windows and LED recessed lighting. Its huge master suite and master bath comes complete with a separate tub and frosted glass showers for an ultra modern feel. The home’s open concept is great for entertaining. 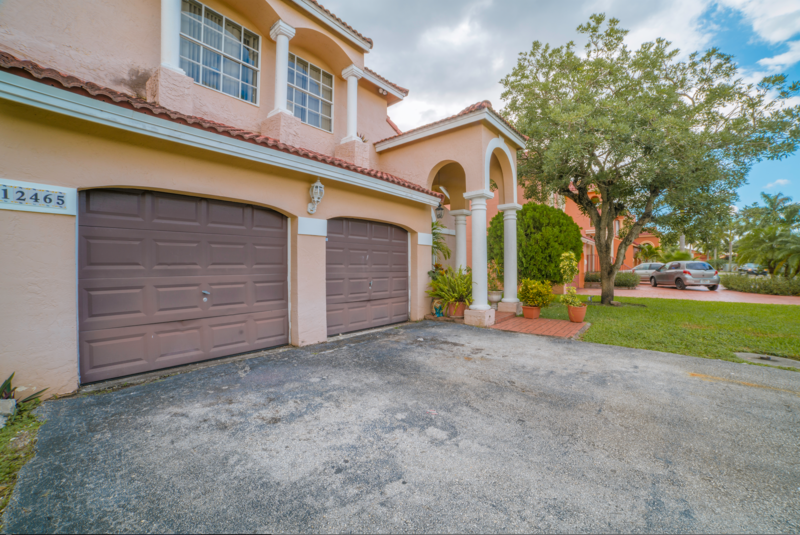 In a great location, this home is centrally located and is near Tropical Park and Palmetto Expressway. Entertainment in the area include Dadeland Mall and easy access to University of Miami. If you are looking to buy or sell a home near South Miami, call us at 305-809-7650 or fill out our contact form. We will provide you with up-to-date market advice to make sure you’re making the right move.